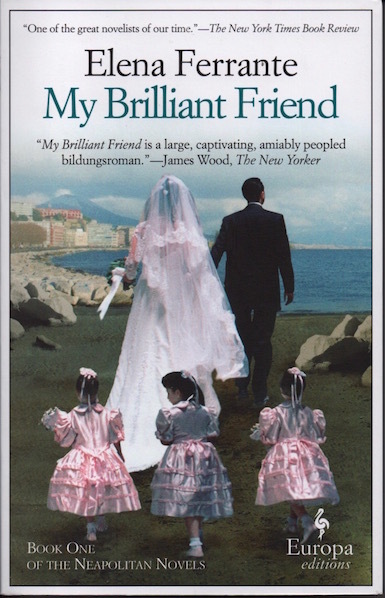 “My Brilliant Friend” by Elena Ferrante, is a brilliant read, if somewhat elusive at the start. This mirrors the enigmatic aspect of the novelist herself: Who is she? 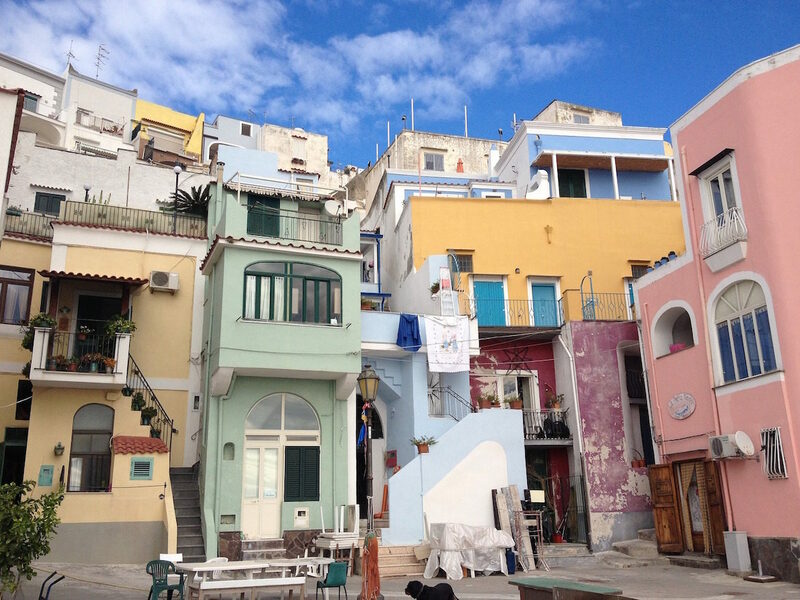 Is part of the draw-card the setting in Naples, that boisterous and “dangerous” city to the south of Rome? Many English speaking readers of these books, have been raving about them. Others have been wondering what all the hype is about. I must admit I was put off, at first glance, by the long list of characters at the beginning of the novel. It reminded me of a Shakespearean play. Ten groups, mainly family ones, contain nearly fifty characters, including their names and their roles. I only read the list after I finished reading the book. I preferred to let the narrator introduce the characters bit by bit, during the unfolding of events. Then I soon became entranced and pulled along by the characters, especially the two women. This brilliant novel reads like a memoir, although the publisher specifies that it is fiction. It’s written anonymously—Elena Ferrante is not the true identity of the author. This adds to the mystery of its creation and genre. 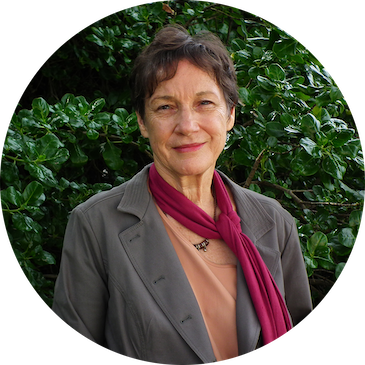 Will the fascination with her books subside when the author’s identity is known? The novel is divided into three sections. It starts with a short prologue set in the present time of the middle-aged narrator. Then comes a relatively short flash-back to the fifties, with a vividly dramatic section entitled “Childhood”. The third and largest section, “Adolescence”, takes up the major part of the novel. One thing that struck me as I read it, was the lack of “white” in the novel, apart from in the prologue. That is, it’s almost devoid of direct speech. However, the narrator does resort to past indirect discourse, which adds authenticity. The novel flows along, and carries the reader with it. Rather than structuring the work around distinct narrative events, the narrator follows something like a stream-of-consciousness approach, using the past tense, rather than the present. Ferrante, as the narrator, recalls in detail, everything that was important to her in her past life, recording it, journal-style, with the special focus on the friendship between her and the enigmatic Lila. When an important event is about to take place, the narrator foreshadows it, by announcing its importance beforehand. I can imagine her having narrated all of this to her brilliant friend, Lila, at some stage. The story focuses on two main protagonists, the narrator, (Elena), and her best friend, Lila. But a pageant of other characters enters throughout the novel. The socio/cultural scene is depicted almost like in a Bruegel painting. In this way, the complexity and richness of the Italian personality and culture, is shown via the colourful characters that people the novel. Universal themes and motifs (importance of family, Communism, poverty, violence, sexuality, love and passion) are highlighted, starting with the idiosyncrasies of the two friends, and branching outwards into the community in which they live, study and work. This story is full of conflict and passion, and rests on a base of dramatic irony. It’s one of those novels that draws you back into its aura each night. I curled up with it on the couch, as with an old friend, in order to continue following the intertwining threads. I wanted to find out what would become of these brilliant friends. I’d been drawn into their lives and wondered about the fate that awaited them. For me, this was the strength of the novel: that I could be drawn in like this, becoming one with the two friends and their community. Ferrante’s novel is a brilliant read! I agree with you that Ferrante uses ‘telling’ rather than ‘showing’ very effectively. I applaud Ferrante for her huge scope and cast of characters, but couldn’t relate to her protagonists, particularly the manipulative and ruthless Lila. To me the novels have a ‘Mills & Boon’ quality, using clichés and formulaic descriptions. Giorgia Alu says they are ‘in between soap opera, Greek tragedy, and opera’ – not necessarily a criticism, but disappointing to me in the quality of the writing. Was it the translation, which made the novels slow and repetitive in pace? Or, possibly because I listened to them as audiobooks? How I wish I could enjoy these novels as you do! This reader equates Elena the narrator with the elusive Elena the author. In her rare interviews, she freely admits ‘These events truly happened, it’s my real life, the names are the real ones’. See more reviews of Ferrante in The Paris Review. Editor’s Note: In October 2016, investigative reporter Claudio Gatti published an article indicating that Anita Raja, a Rome-based translator, is the real author behind the Ferrante pseudonym. a book review of My Brilliant Friendfictional aspects of my brilliant friendpolarised reviews of my brilliant friendwhere is Ferrante's novel set?Who is Italian novelist Elena Ferrante?